Today’s students have the potential to drastically further the Kingdom of God in their lifetime, but need an approach that addresses the real-life obstacles and challenges they face everyday. 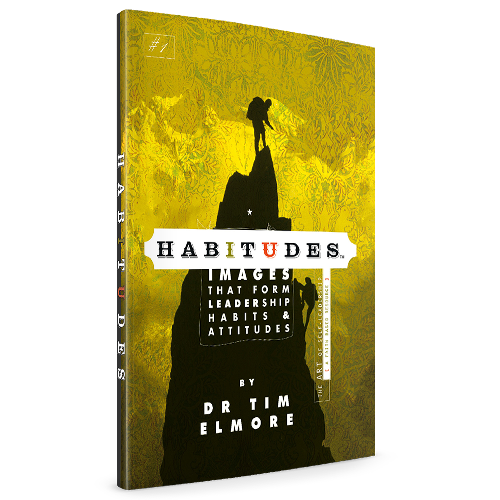 As a youth group curriculum that resonates with students, the faith-based version of Habitudes is designed to help you connect with today’s student. 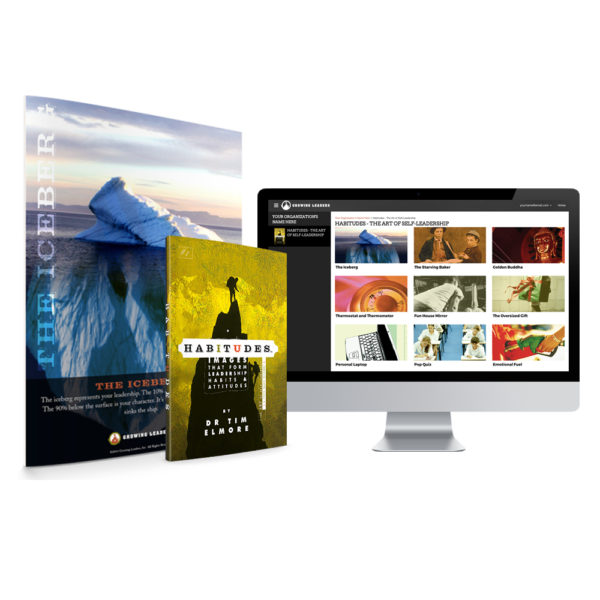 Habitudes youth group lesson plans focus on transformation above memorization, favoring real-life conversations that have the power to create a lasting connection between you and your students, who desperately need the influence of trusted adults. Are you seeking middle school youth group or high school youth group curriculum? Maybe you are looking for youth group curriculum for college ministries? Perhaps you are looking for large or small group curriculum for youth ministries. 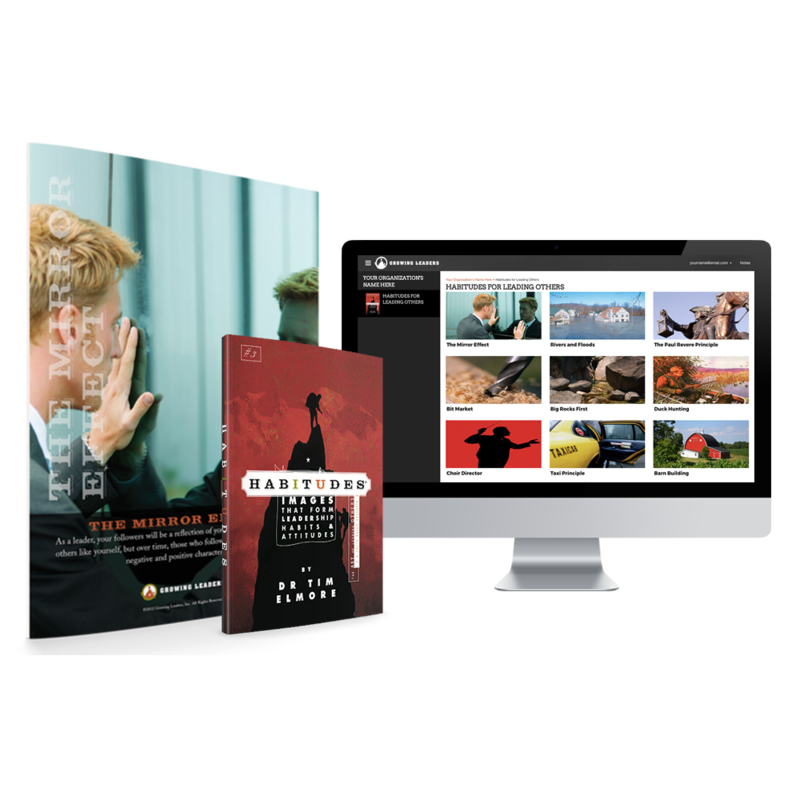 Habitudes Youth Ministry Curriculum can serve as the catalyst for transformative conversations and are organized into 13 images each, starting with Habitudes for Self-Leadership: The Art of Leading Yourself. Each Habitude youth ministry curriculum resource focuses on a different aspect of leadership and utilizes scripture to give students a clearer understanding of how to live out their faith. Join hundreds of youth ministries and churches around the world by starting Habitudes with either your student leaders or your small group. Habitudes for Leading Others: The Art of Life-Giving Leadership uses the power of images, conversations, and experiences to illustrate thirteen key principles on leading teams and peers. Habitudes for Self-Leadership: The Art of Leading Yourself uses the power of images, conversations, and experiences to illustrate thirteen key principles on healthy character.